Mercury conjunct Ascendant natal makes you an ideas person who loves to share thoughts and ideas. You are a communicator who specializes in one to one conversation but you still like chatting within groups of people. Your are intelligent, elegant, vivacious and curious. Your mind is always racing, gathering information and processing it. Your memory is excellent and you love to take things apart and put them back together again, in your mind and with your hands. This dexterity would be useful for a mechanic or watchmaker. Rationing and reasoning everything at such a fast pace makes you adaptable and variable, However, being always on the go mentally and physically does put strain on your nervous system. You can changeable, fidgety, anxious, jumpy and easily distracted. Fully express yourself in relationships is very much appreciated by loved ones and friends. This is where you are most comfortable. Even though you can sometimes be somewhat unemotional, being alone with your highly functioning brain for extended periods would be really hard. You also like hanging around with people in your neighbourhood and with children, siblings and cousins for some mental stimulation. 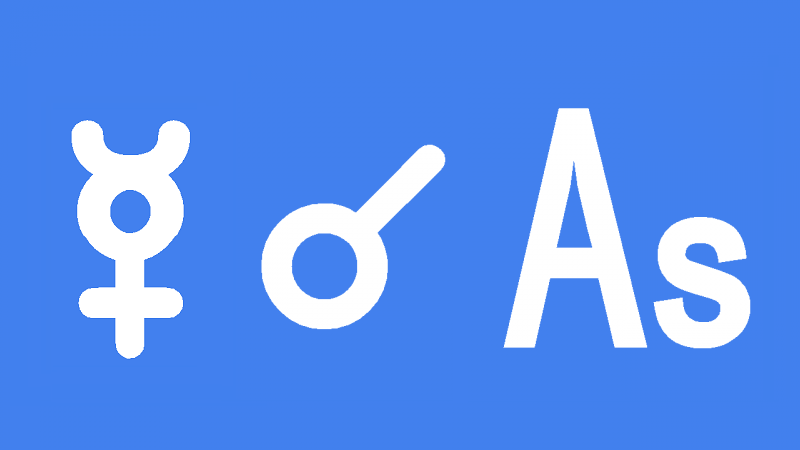 Mercury conjunct Ascendant transit makes you alert, curious, chatty and quick thinking. You will be kept busy with all sorts of communications and quick trips around town. This is a good time for meetings and socializing with a group of friends but you will be most comfortable and most effective with one to one relationships. Your thinking will be rational and logical, you will hear all the important details, read the fine print you, and speak clearly and concisely. Being able to get your point across so well is great for bargaining, selling, convincing and debating. Business matters should go well and this is a good time for signing contracts. You will breeze through daily routines and can catch up and organize your bills, emails and mess. Boring is not really an option because your brain needs stimulation. Without it you will feel anxious, nervous and jumpy. This is a good time for reading, writing, studies, exams, editing and sharing your thoughts and ideas. Most importantly you should interact with friends, neighbors, coworkers, siblings, cousins and children. Paul Newman 0°06′, Edna St. Vincent Millay 0°18′, Gustave Courbet 0°22′, Mohandas Gandhi 0°23′, John Gotch 0°31′, Niall Horan 0°32′, Jimmy Hoffa 0°33′, Freddie Mercury 0°36′, Tom Waits 0°38′, Matt Dillon 0°39′, T. S. Eliot 0°52′, Arnold Schwarzenegger 1°05′, Michael Hutchence 1°09′, Melanie 1°09′, Katy Perry 1°12′, Divine 1°14′, David Beckham 1°37′, Adam Ant 1°55′. I have mercy retrograde conjunct my leo ascendant. Mercury is in the 12 house. I love astrology. And what you write makes much sense. I love to talk about life and I collect watches. And I communicate my feelings through drawings. Thank you so much Robin. This is great feedback.